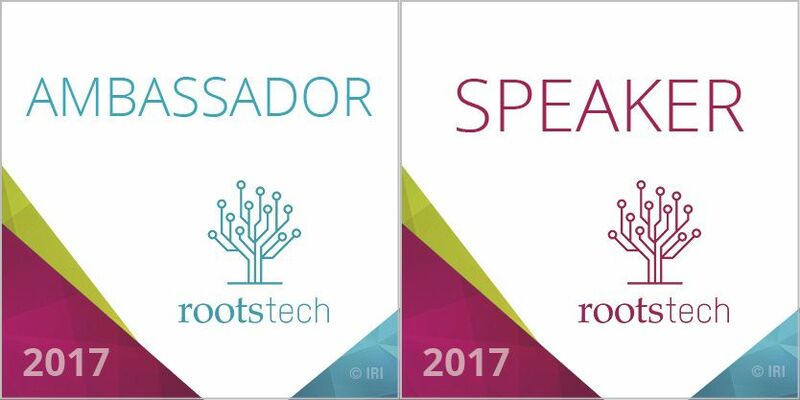 RootsTech is coming up quickly, and it's still not too late to register at their promotional price! 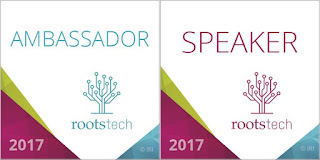 If you haven't ever been to RootsTech, you're missing out. It is the largest genealogy conference in the world, with over 200 sessions--and keynote speakers including LaVar Burton (Geordi from Star Trek: The Next Generation, the original Kunta Kinte in Roots, and the Reading Rainbow guy), the Scott Brothers (from HGTV's Property Brothers), Buddy Valastro (Cake Boss) and CeCe Moore (Genetic Genealogy guru). A few months back, I wrote about discovering the Brandmans of Krasnoye and how Rochel Brandman and Aryeh Leib Sanshuck were my great-great-great grandparents. The same set of documents gave me a significant amount of information about the Sanshucks as well. This Makes Your Research Look Easy! What happened to Mendel Fuchs? My great grandmother Esther Rutner Joshowitz had a brother Mendel. I have his birth record--and then I had nothing else. I didn't know if he died young (but I had no death record) or moved elsewhere. I also didn't know what surname he used. Have you ever volunteered to help transcribe/index records? While most of the records you transcribe will be useful to others, sometimes you will be surprised to find your own relatives. 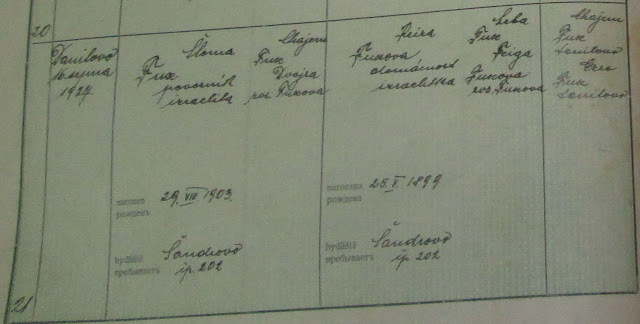 While going through newly-acquired JewishGen Subcarpathian SIG records, I didn't expect to see any Rutners. The books were coming in from a town where I had no known connection (today's Nyzhnya Apsha, Ukraine; formerly Alsoapsa, Hungary), but I paged through some and indexed others. 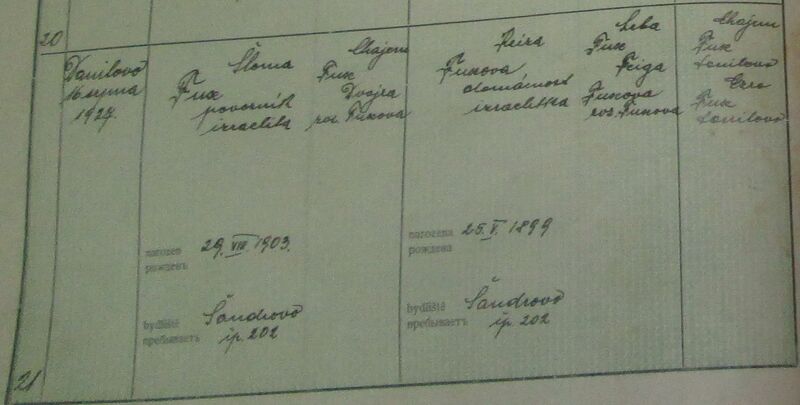 There was a woman named Brana Mendelovics who gave birth to at least 7 children between 1907 and 1923. She wasn't (legally) married, but the father who claimed all 7 children as his own was of interest.